Are you looking for a new adventure? From June 27th untill July 25th 2018 you can earn up to 13 different digital souvenirs! 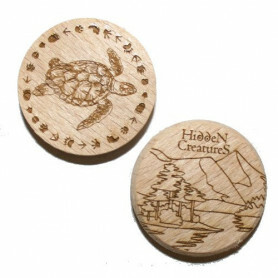 Hidden Creatures There are 5 products. From June 27th untill July 25th 2018 you can earn up to 13 different digital souvenirs!